Where Are You Getting Your Energy? 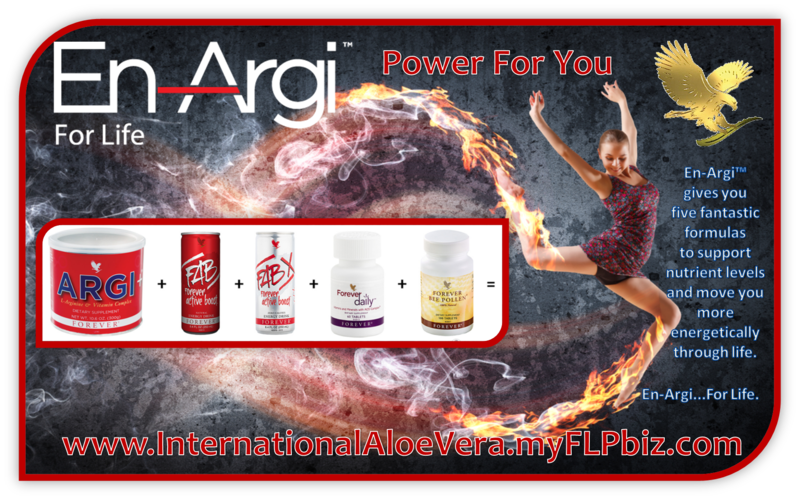 If you are like most people, you are looking for an energy boost. Fatigue, low energy, the afternoon ‘blahs’ – these are nothing new. And today, active, busy lifestyle – from job deadlines and school pickups to sports practices and grocery shopping – make it difficult to stay on top. Society’s response to this need has been the explosion of energy drinks and products. They are everywhere – at the grocery store, at the gym, on sale at the convenience store. The problem is that most energy drinks, gourmet coffees, and caffeinated sodas provide only a short-lived, ‘spike’ of energy that is soon followed by a dreaded crash. In fact, most energy products are based around added caffeine and other harsh stimulants, high-fructose syrup, and other ingredients that don’t solve the energy problem and possibly contribute to it. The good news? Forever Living Products has created a natural solution to help pick you up when your needle is on ’empty’ – FAB Forever Active Boost Energy Drink. What Can FAB Do For You? FAB’s ingredients from natural sources help the body boost its energy production efficiently and safely. The guarana in FAB boosts energy quickly; the proprietary ADX7 blend delivers sustained, long-term energy. FAB’s blend of ingredients supports healthy brain function and boosts mental energy. FAB’s unique formula of adaptogens, amino acids, vitamins and more help the body sustain its focus and performance for longer periods. Stress can sap your energy and make you lose your focus. The ingredients in FAB help buffer against the deleterious effects of stress. Have an active lifestyle? Got tons of stuff to do today? No worries – FAB can help power you through your day. You won’t find FAB’s unique and exclusive energy blend of ingredients anywhere else. Tired of the horrible-tasting energy products that populate the shelves? FAB’s taste is pleasant, making it enjoyable and easy to drink. Most energy products have harsh stimulants and added caffeine that can cause jitters or other side effects. FAB contains a proprietary herbal blend, plus natural caffeine from guarana to give you a natural energy boost. No one wants the crash that inevitably follows most energy-boosting products. 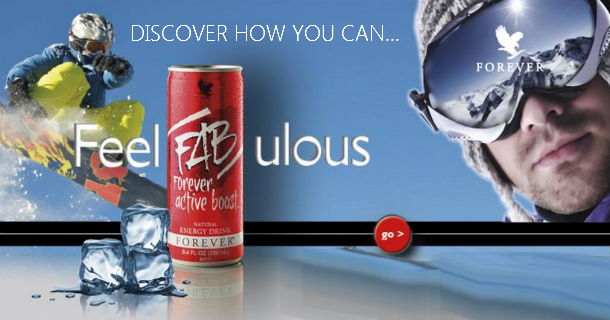 FAB’s exclusive formula gives you sustained energy without that ‘crash’. GUARANA: A natural source of caffeine for a quick energy boost. ADX7: This proprietary blend of herbs, amino acids, vitamins and electrolytes helps optimize cellular metabolism for the ultimate in energy production. Adaptogenic Herbs: Adaptogens have long been used in traditional cultures to help the body ‘ normalize’. This means they can minimize stress, improve physical and mental energy and support the body in optimizing its varied functions. FAB’s adaptogenic herbs include eleutherococcus, rhodiola, schisandra and more! Amino Acids: Taurine supports neurological functions, as well as athletic performance. Vitamins: The body requires a wide variety of vitamins to perform its dozens of processes every day. Electrolytes: Your cells need to replenish electrolytes continually – otherwise, you will feel sluggish and fatigued. ALOE VERA GEL: Aloe is a long-used tonic to help the body restore and rejuvenate itself. It contains over 200 compounds to help cells function at a higher level. 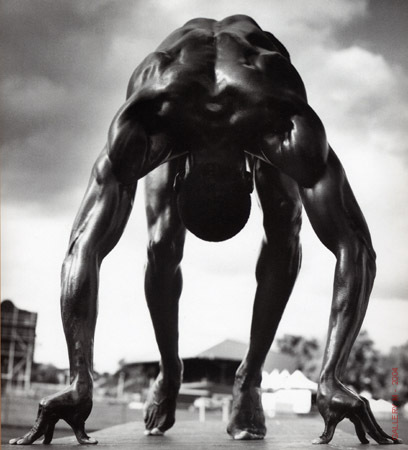 ADX7, the proprietary ingredient formulation in FAB, has helped Russian track and field athletes win over 130 medals in Olympic competition! Drink 1-3 cans per day.